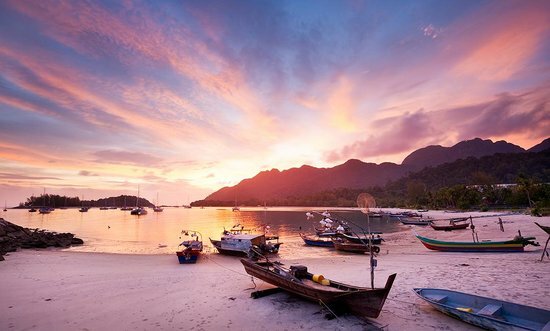 Langkawi is a serene archipelago of 140 islands – only a few of which are inhabited. The largest of these is the eponymous Langkawi Island, which has UNESCO World Geopark status because of its richly populated (by wildlife, that is) conservation areas. The best way to experience these ecological wonders is from high above, on the Langkawi Sky Bridge that stretches above the rainforest. Cheekily-named Pregnant Maiden freshwater lake is a great place to take a dip or play keep-away with the kleptomaniac monkeys.